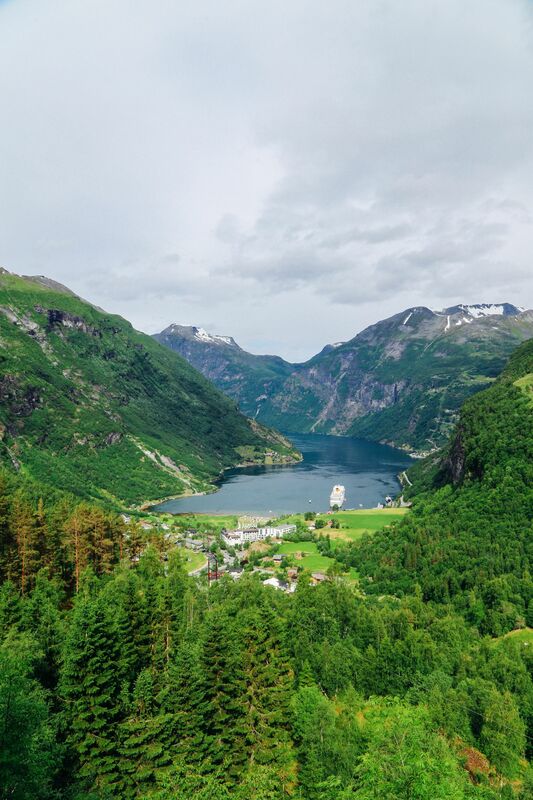 The way we choose to travel and particularly where we plan on staying can be a very personal choice, with a number of factors that influence our decision making. 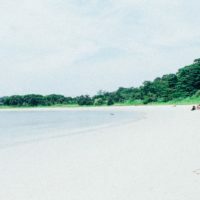 Before I ever decide on where to go, I tend to set myself a very clear set of “guidelines” to help find the right place. 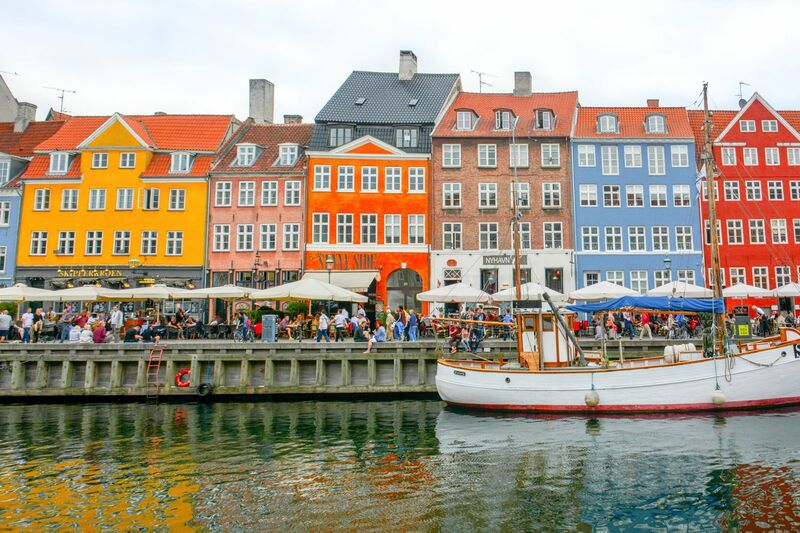 For instance, I will give myself a budget for accommodation costs, with a slightly higher budget just incase something exceptional pops up and seems like a really great experience. If I do decide that its a good idea to spend a little more on my accommodation, there has to be a real practical/emotional reason as to why it would benefit myself – otherwise I’m paying a premium, which I often think can be the wrong reason to choose a place to “rest my sleepy head”. Thats not to say I don’t like a treat… but I usually like to justifiable as to why I should pay more. Does that make sense? My friends and I have decided to go on a city-break to Berlin in the coming months. Flights are booked and 12 of us are going! I’m so excited to be visiting! 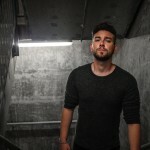 I have never visited Berlin, it always seems like such a cool city to explore… anyway, it’s got to the point where we have decided to look at accommodation – I’ve been doing hours of research and I kinda want to go back to our group of friends and say… “hey, look at awesomely brilliant, reasonably priced, affordable, quirky, fashionable and unique accommodation that I stumbled across”, but the reality is that there is often a lot more work in finding something that truly stands out and is perfect for a group of friends with a multitude of different ideas of what and where we should stay. Somehow, while undertaking my research I became side-tracked… it may have been one of my little “give my eyes a rest from the Mac” break, which usually translates to… “Go grab a chocolate biscuit from my treat jar while making a cup of tea to down the biscuits with”. 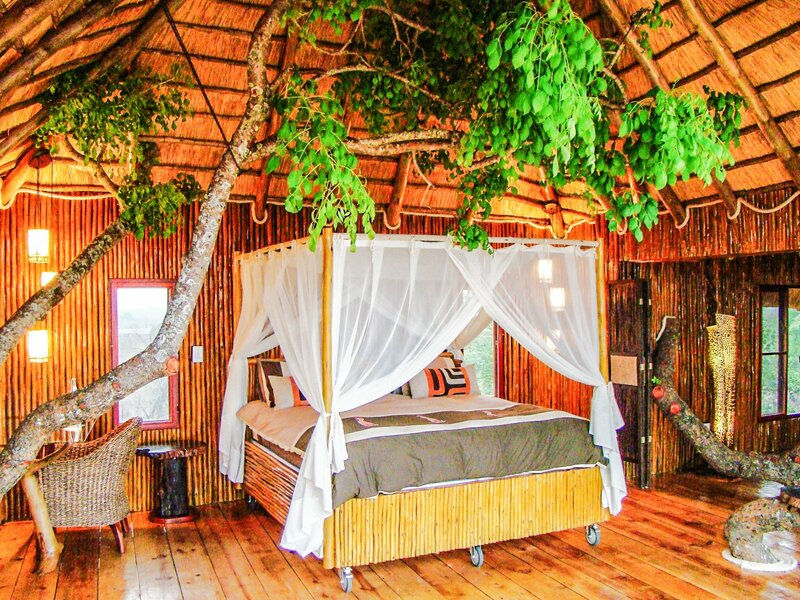 Eventually, on my return to looking for some awesome accommodation, I came across the idea of spending a vacation within a tree-house… and not just any old tree house filled with creepy crawlies – but beautifully constructed and plush tree houses that are fit for a King, Queen, or even lil ol’ me! 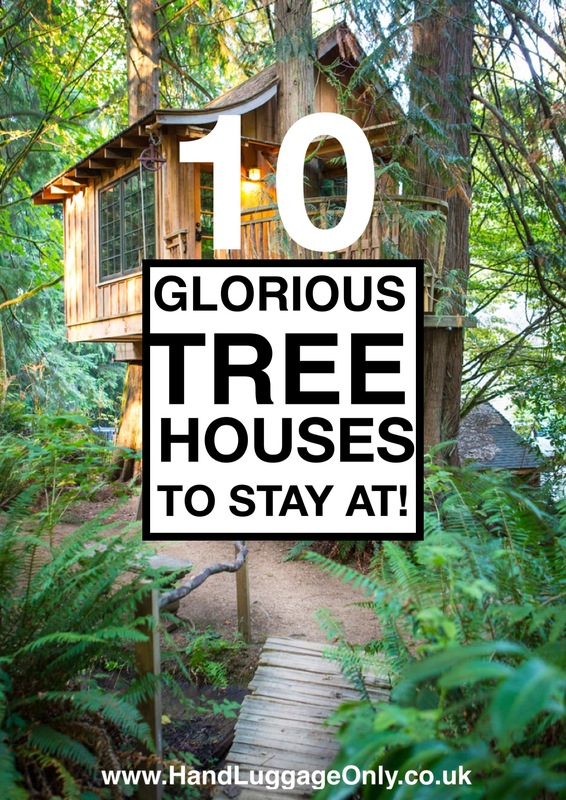 I didn’t find any tree-houses in Berlin, but hopefully (and selfishly on my part 😉 ), this list will make you join in with me on my new found obsession with amazing and quirky tree-houses! 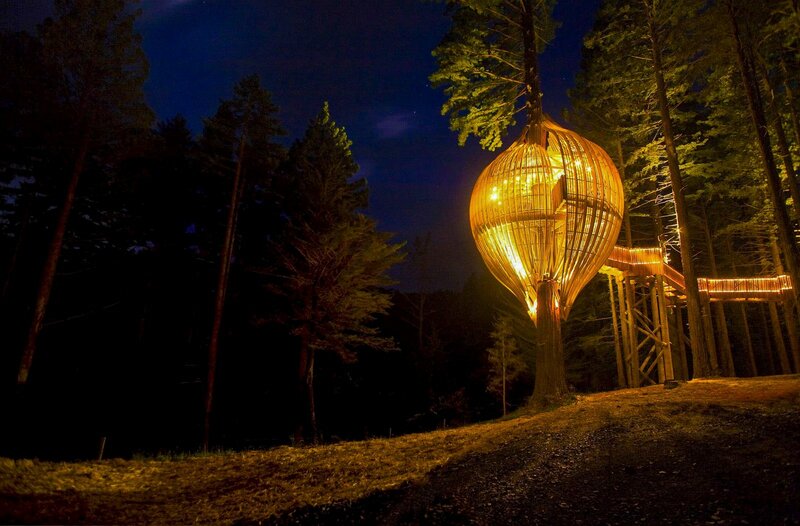 Situated up above Kulturinsel Einsiedel are nine picturesque tree houses that will pick anybody’s curiosity! 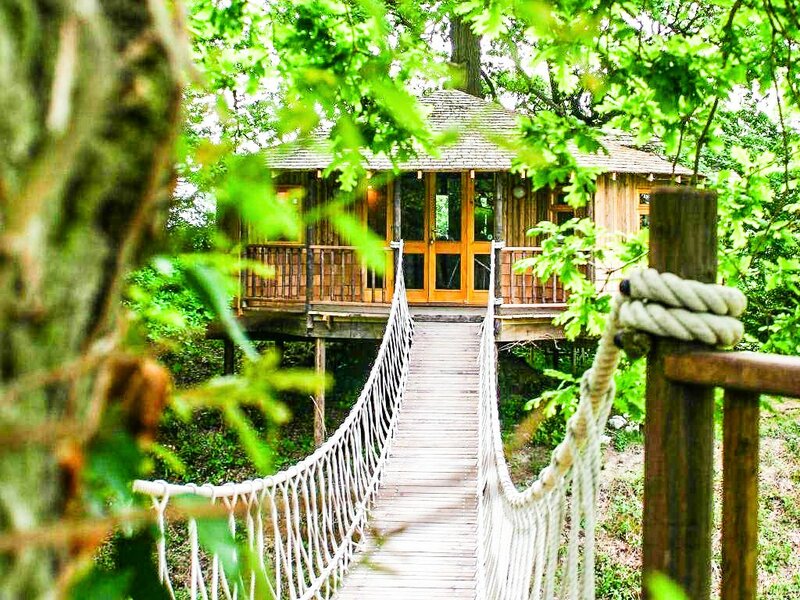 All the treehouse are connected by a web of bespoke tree-top paths, which all meet in one suspended concourse where picnics, lounging and celebrations can be held. 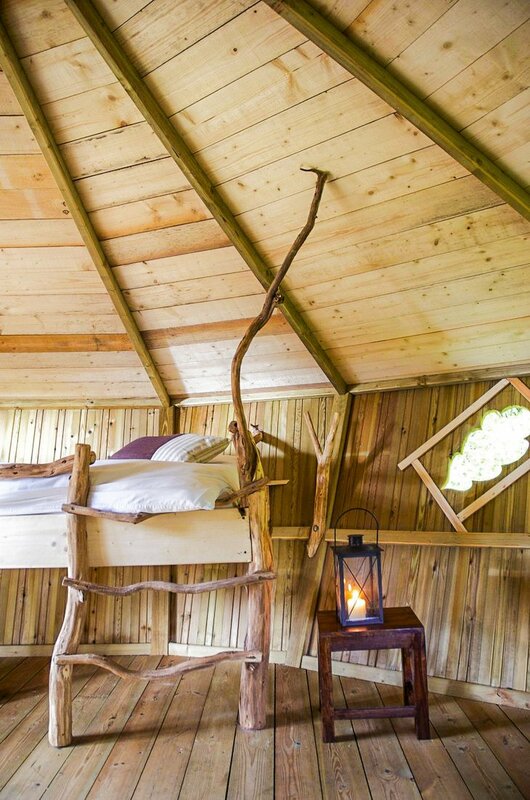 each tree-house has a little snug area where you can “perch” and relax, along with a beautifully equipped sleeping alcove. 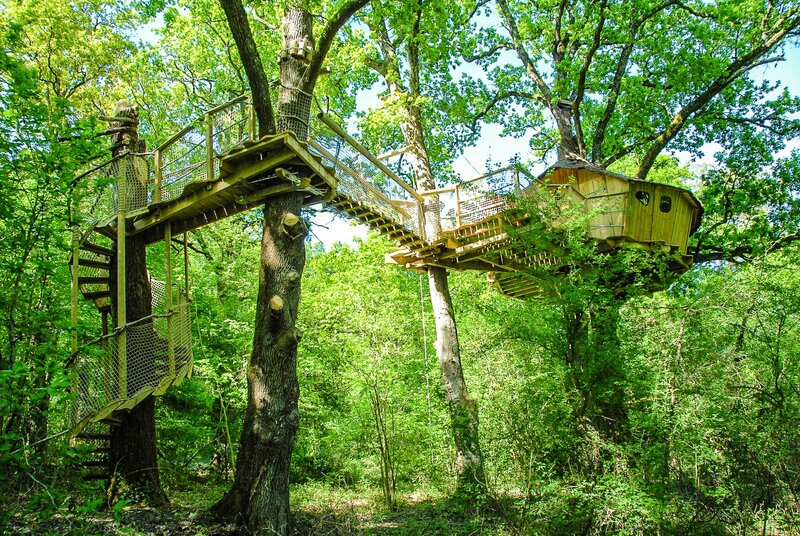 They even have larger tree-houses that can house up to 6 people. Perfect for a group of friends and a great treat for anyone! 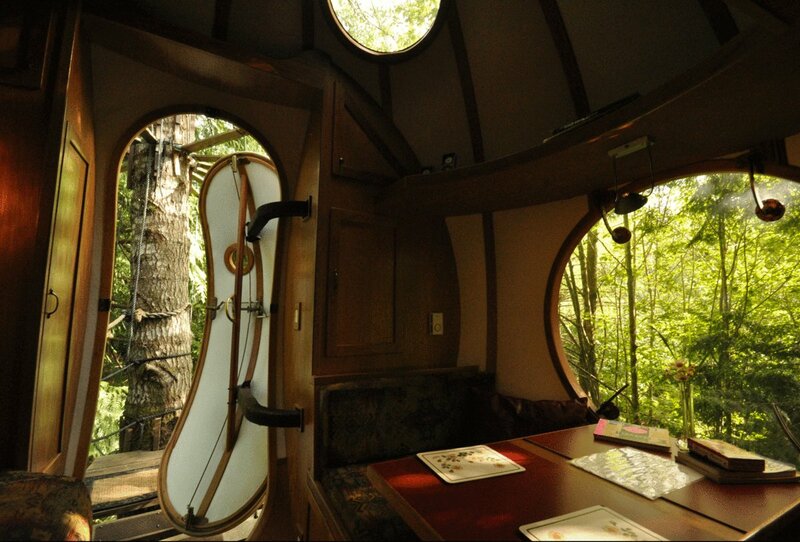 A cross between a space-ship and tree-house, these spheres provide an epic way to spend a night on Vancouver Island on the west coast. 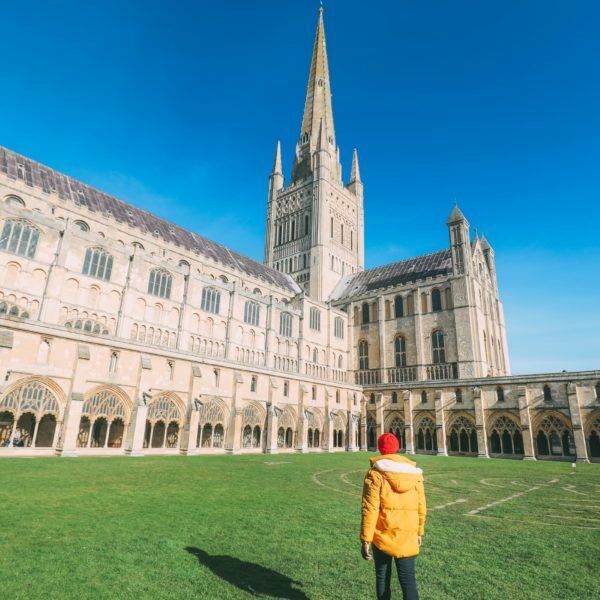 The sphere are open all year around, making for a magical wintery experience! 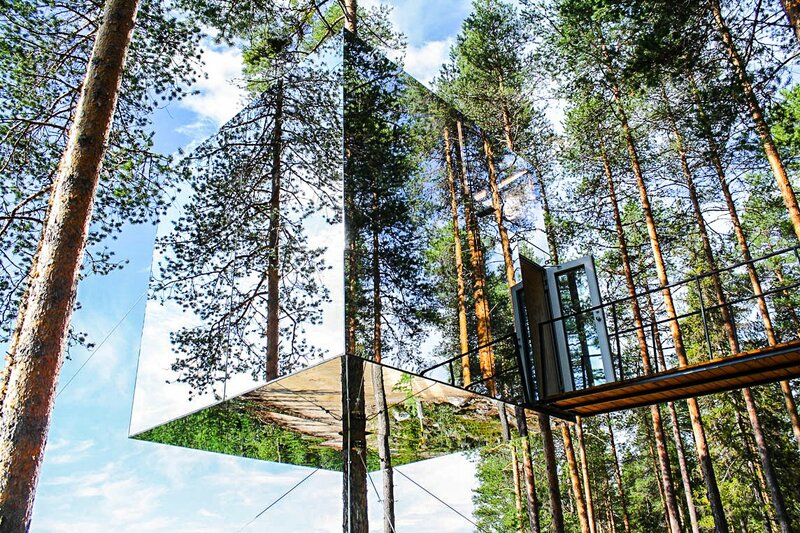 Want to Stay in an invisible tree-house cube? 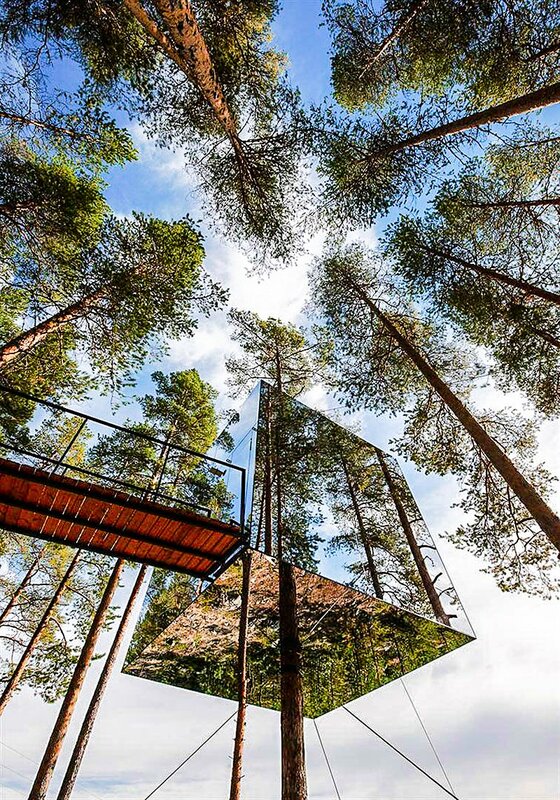 Well, look no further than Sweden which is home to one of the most beautifully designed tree-top accommodations…ever! A little more expensive than some of the other options, but well worth the experience for any special occasion! 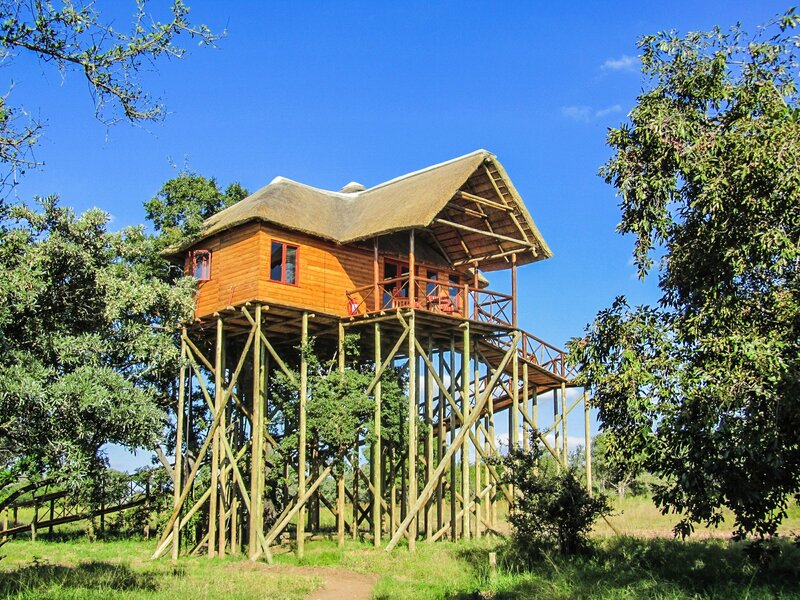 Nestled around Kruger National Park, the Pezulu Treehouse Game Lodge is a perfect place to relax and blend into the bush! 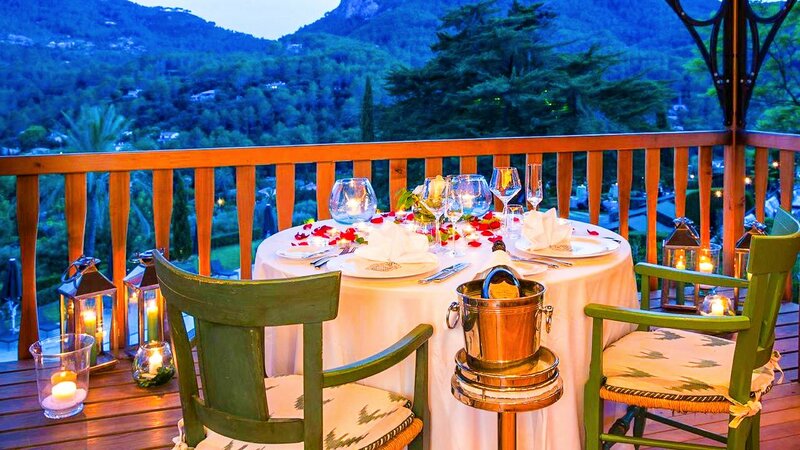 Unwind and witness some of the most amazing wildlife the word has to offer, right form your balcony! Enjoy the tranquility of this peaceful region of France. 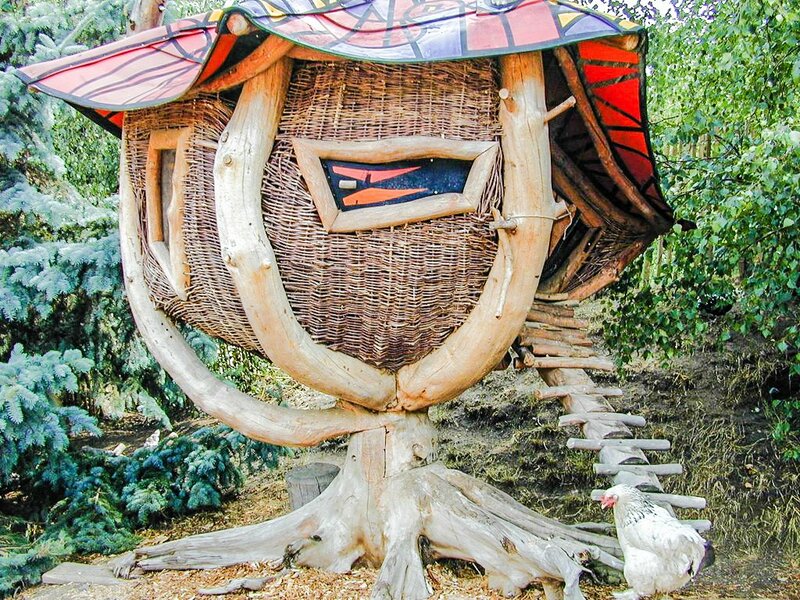 This tree-house getaway is perfect for anyone wanting a quirky escape at a reasonable price! 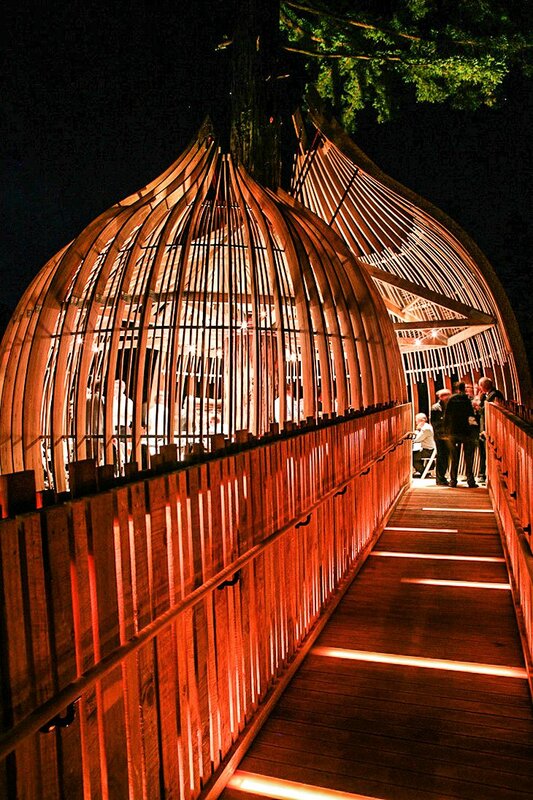 So you can’t technically sleep at this awesome venue, but you can party, reserve and even eat within the tree-tops at this most spectacular venue! 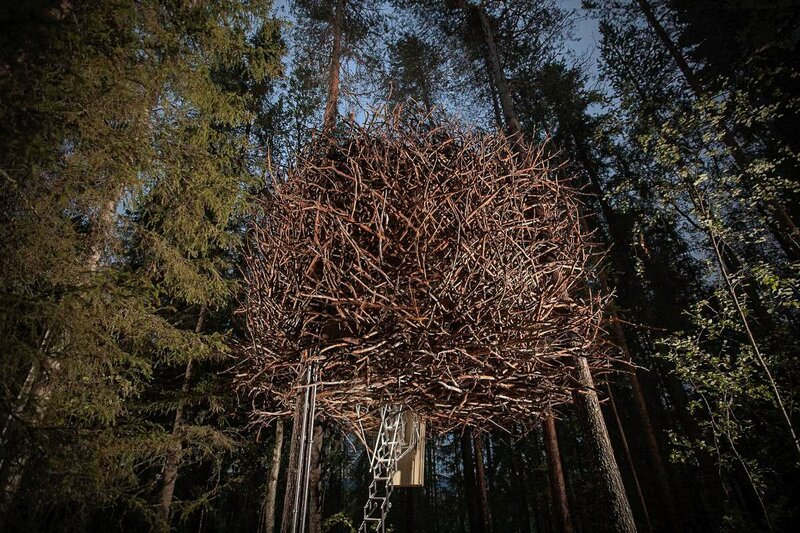 Ever wanted to stay in a truly magical birds nest? Well, now is your chance! 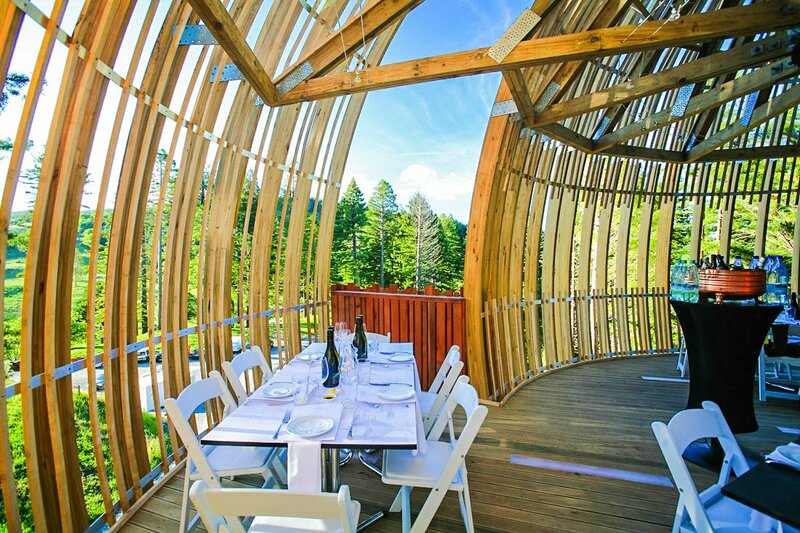 This awesome venue is back to nature experience with all the plush amenities and interiors that you would expect from a designer hotel! Beautiful! 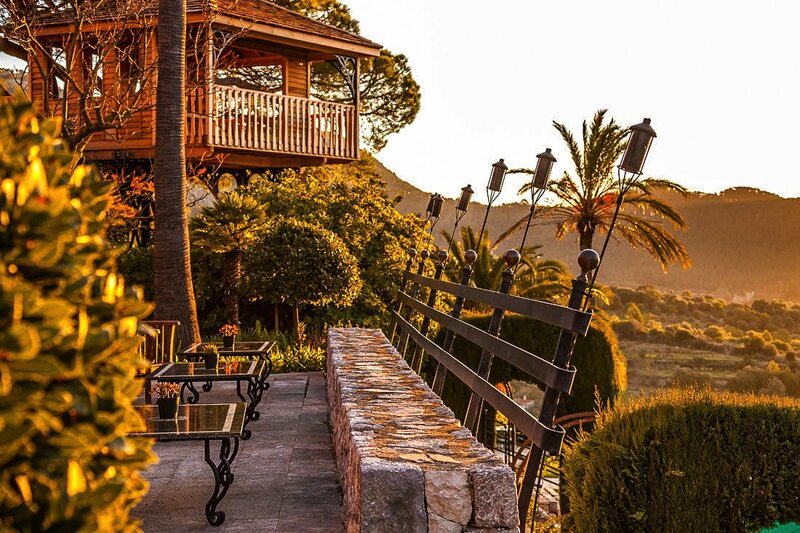 Want a mediterranean tree-top experience… head to the Gran Hotel Son Net’s, where a truly beautiful tree house awaits you! 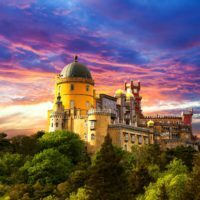 Sleep in the land of Robin Hood! 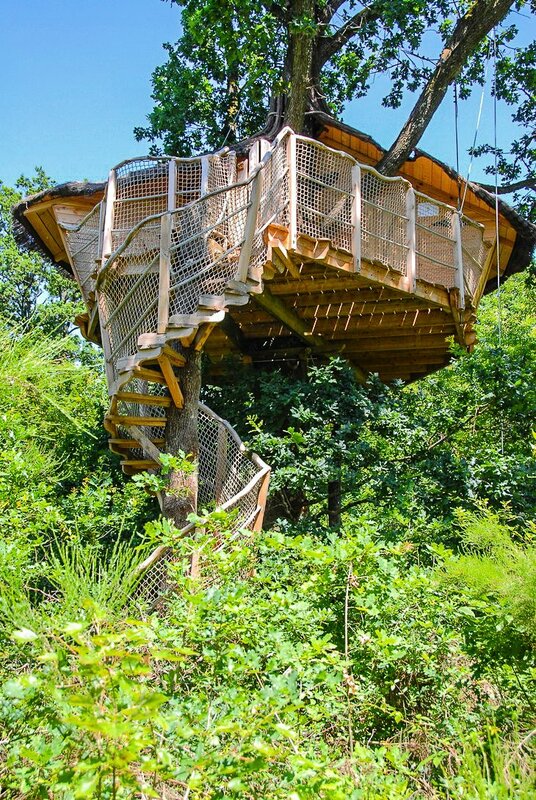 This beautiful tee house provides awesome canopy views and vistas across the forest! 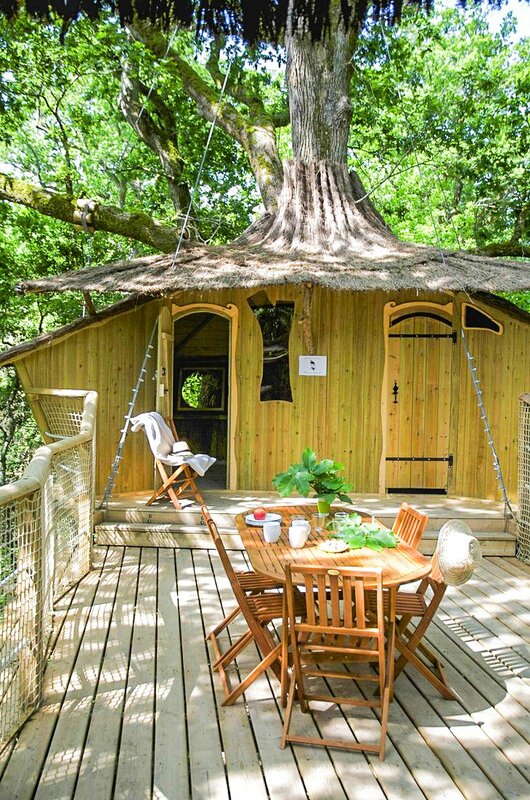 A few hours from London, this tree-house is a home away from home! 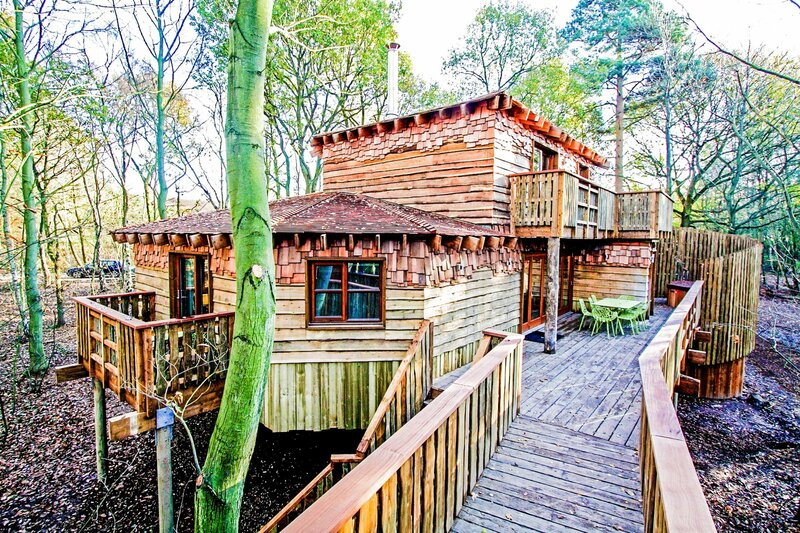 Perfect for a weekend getaway from the city! 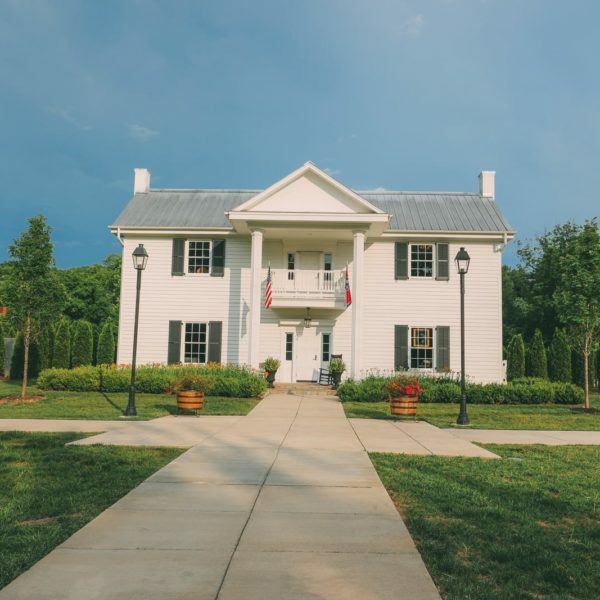 Want to see more amazing places to stay? Check out these beautiful underwater hotels!